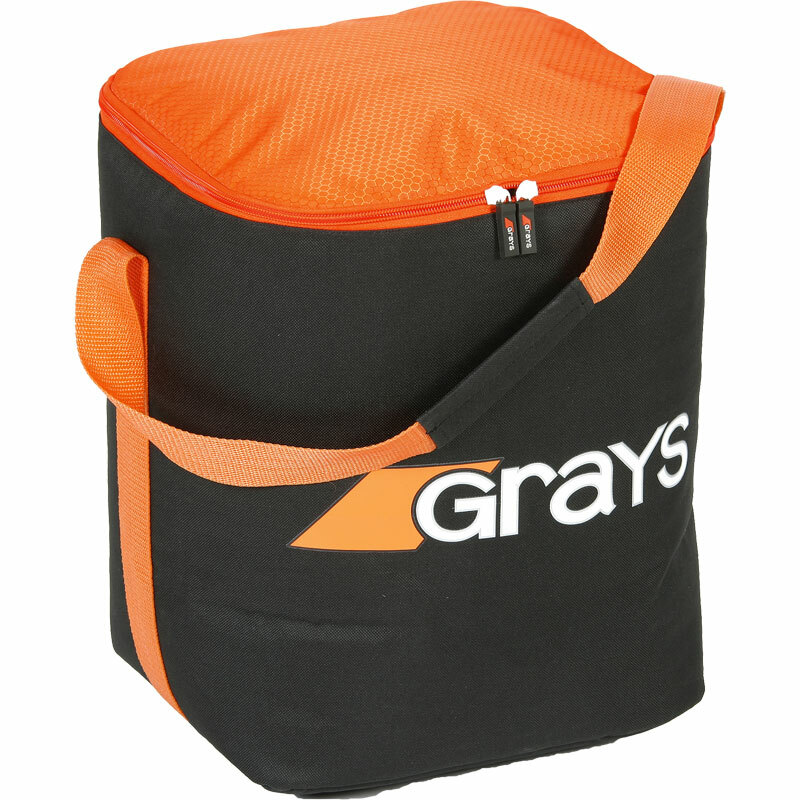 Keep all your match and training balls tidy and to hand with the Grays ® Hockey Ball Bag. The perfect addition to any teams kit and will prove essential when moving to and from the training ground and travelling to match venues. Holds up to 36 balls. Zipper for ease of access. Dimensions - 28.5cm x 39cm x 30cm. Fantastic speed in delivery and the product delivered was just what I needed. This is an excellent product to store balls. Helps to keep the PE cupboard tidy. It also helps in PE lessons when the sticks and balls are in separate bags.